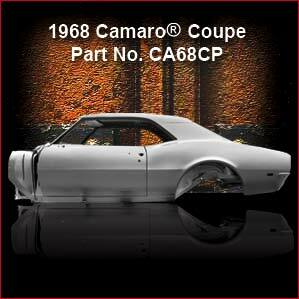 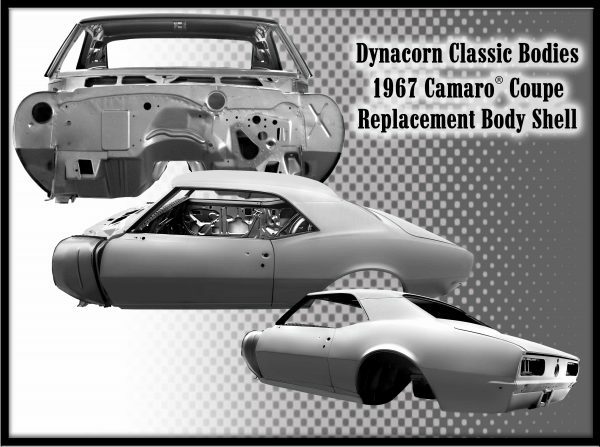 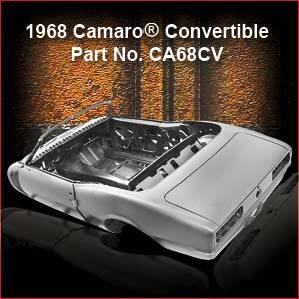 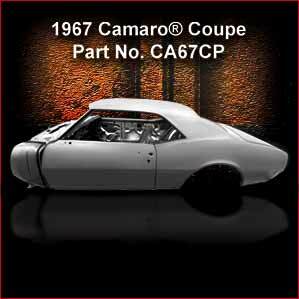 Dynacorn Classic Bodies are an excellent option for anyone not interested in rust. 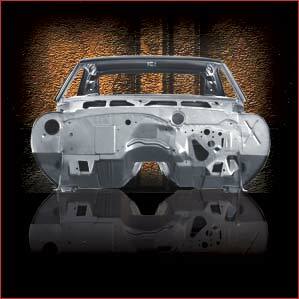 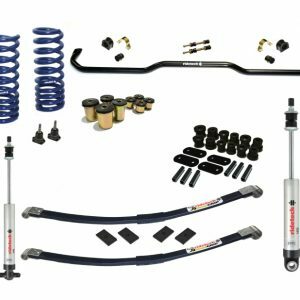 These all-steel factory-replica bodies are the perfect beginning to any build. 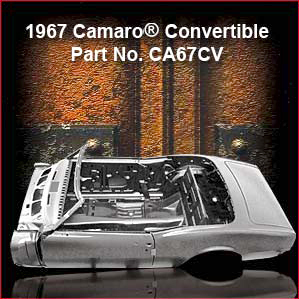 Includes doors, trunk lid, and handling fee.